Still have a few days left to catch a holiday film? My top recommendation is Frozen. A story about sisters, snowmen and growing up. Elsa has magical powers that create ice and snow but finds it difficult to control these them. After accidentally hurting her sister Anna as a child she must withdraw and hide her powers. Anna misses her sister and hopes desperately to have her best friend back. 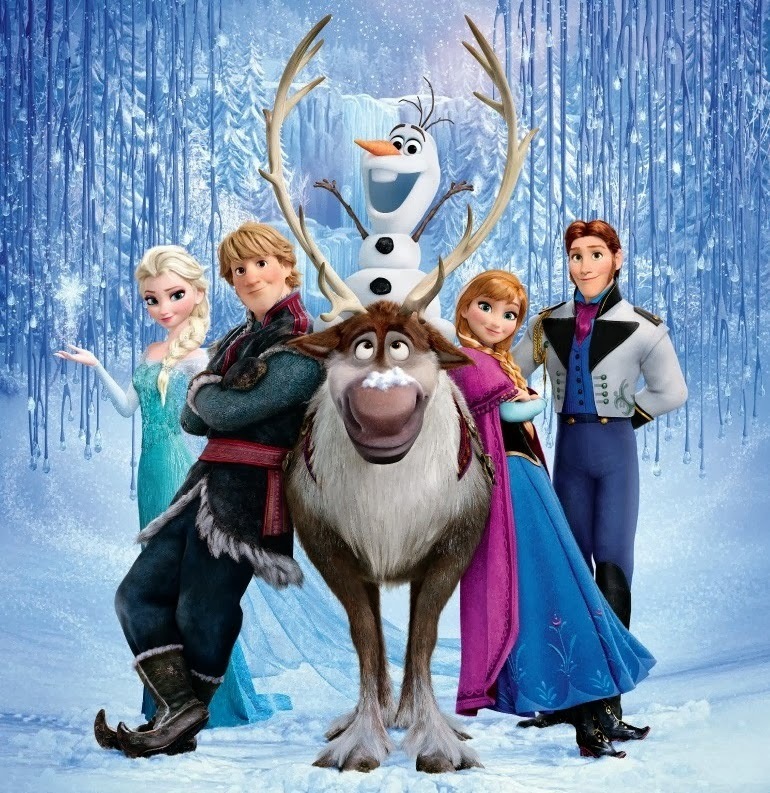 When Elsa accidentally condemns the town to an eternal winter, Anna teams up with an ice trader and his pet reindeer to find her sister and bring back summer. For more on the best Disney film of the new era follow me under the cut! 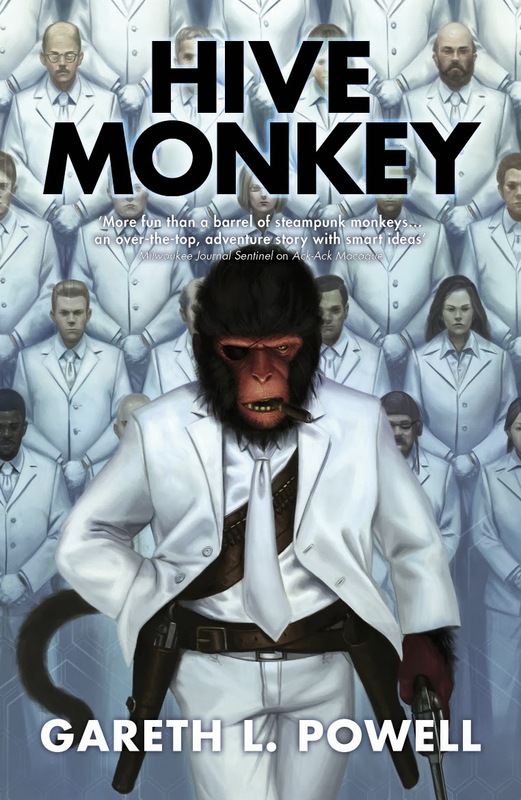 Last year brought us the somewhat insane Ack-Ack Macaque, the foul-mouthed, cigar-chomping, artificial intelligence monkey that crossed over into our world to shoot things with its pistol and fly fighter jets. Of the things I didn't expect from the decent read was a sequel, but Hive Monkey is exactly that. While fun at times, it's overall not the most essential read of the moment. FPcast! The Fruitless Pursuits Podcast for December 30th! Bye Bye Eleven! 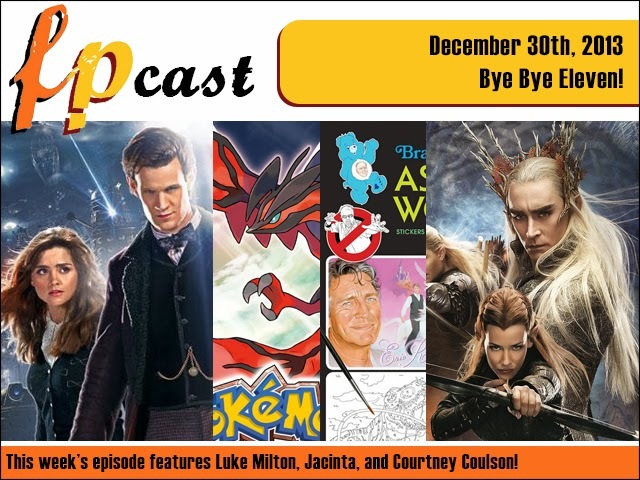 In this news-free Christmas week, Jacinta and Luke discuss Matt Smith's departure in the Doctor Who Christmas special, plus our favourite gifts, and then Courtney and Luke have a spoiler filled discussion about The Desolation of Smaug! Put our voices in your ears! And why not subscribe to us on iTunes!